Grab it while you can! 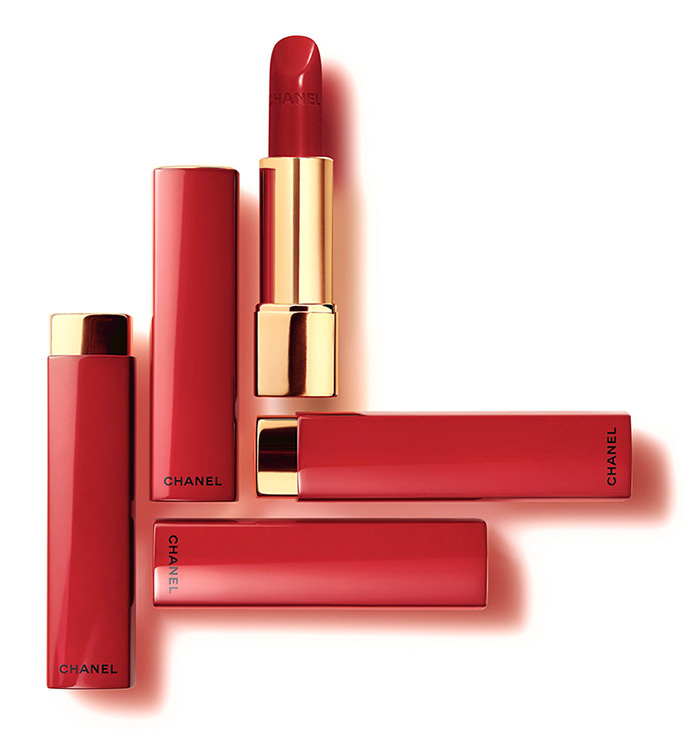 Chanel New Rouge Allure No.8 Lipstick is now available exclusive in Asia but can be ordered online as well. 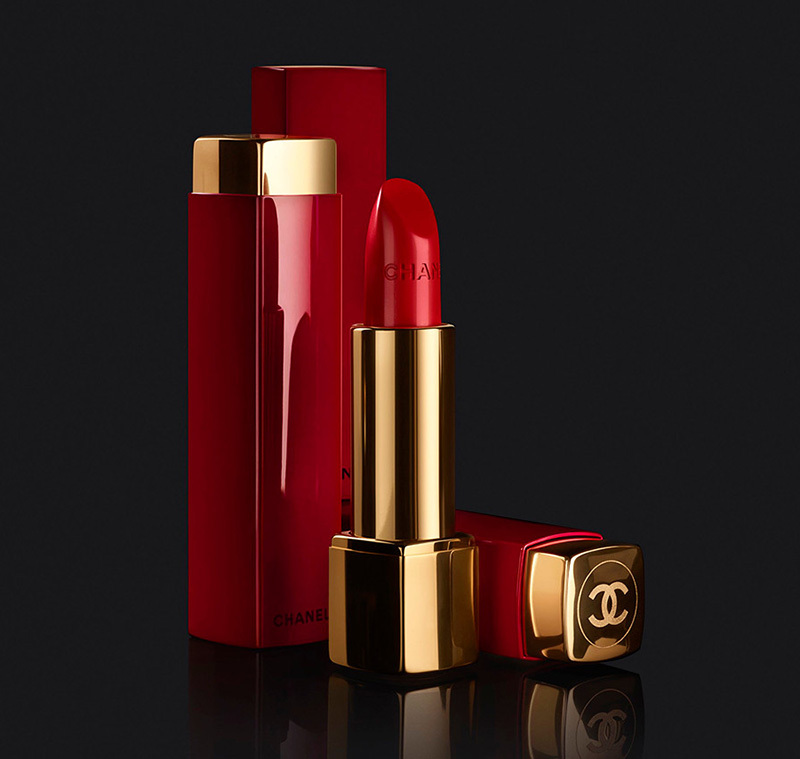 The classic lipstick come in a limited edition luscious, satiny red shade with subtle gold sparkle. You will find this lipstick available at the first online store in Southeast Asia. 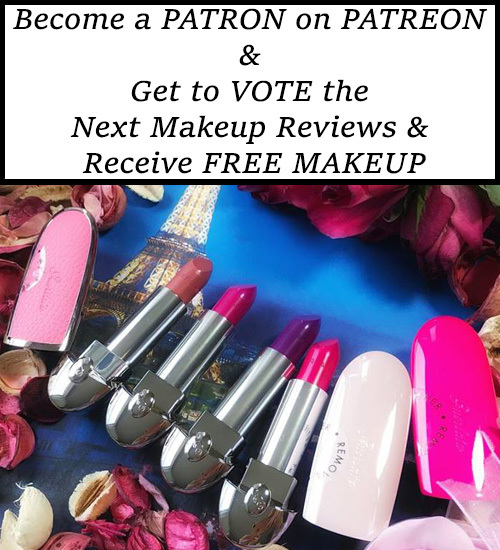 The formula is velvety and feels so lightweight on the lips. The luxury touch comes from the collectible red case with golden luxe touches. 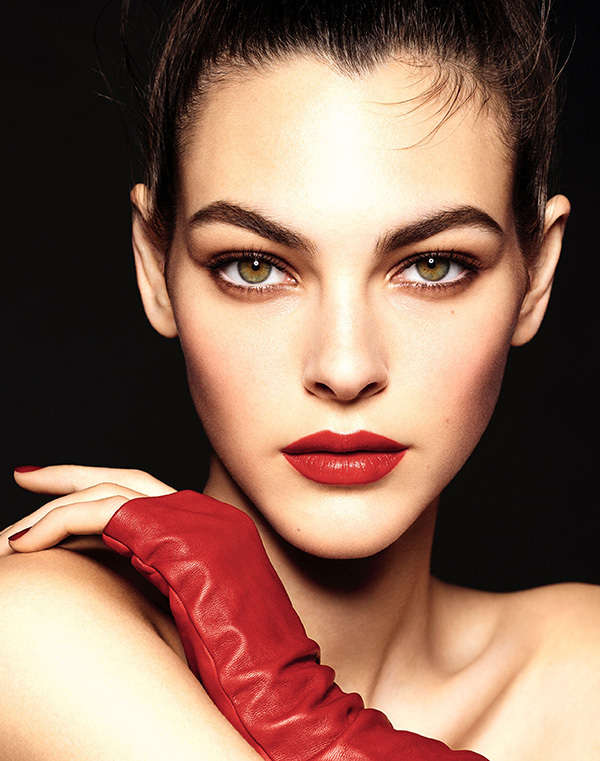 If you are heading to Asia anytime soon, you can see Chanel New Rouge Allure No.8 Lipstick in stores. The price is approximately $38.00.